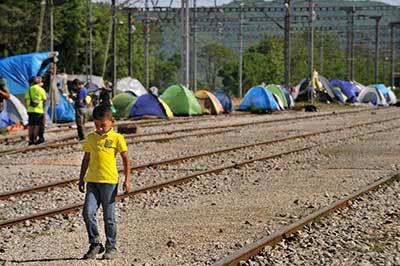 The Anglican mission agency USPG, Christian Aid and the Anglican Church in Greece have stepped in with emergency funding after a hostel for unaccompanied minors in Greece lost its financial support. Since 2011, the Hestia boys hostel, in Athens, has been providing a home and assistance to refugees who have fled danger zones in Afghanistan, Congo, Iraq, Pakistan and Syria. However, European Union funding was suspended recently due to restructuring, so USPG has teamed up with Christian Aid to cover all of the hostels costs for a year. This means boys such as Abed have a home and hope for the future. After losing his parents in fighting, Abed fled Afghanistan with his sister, but they became separated in Turkey. Abed made his way to Athens alone, and found a home at the hostel. Hostel workers managed to locate Abed’s sister – who had made her way to Austria – and then set about obtaining transit for Abed so he could go to be with her. While staying at the hostel, the boys – aged 14 to 18 – are given Greek language lessons, which are vital for cultural integration should they stay in Greece. They are also taught life skills and crafts, offered counselling, and given help with asylum applications, family reunification, or relocation requests. As of January 2017, there were an estimated 2,300 unaccompanied minors in Greece, though unofficially there are probably many more. Of this 2,300, an estimated 1,300 are in age-appropriate shelter, while the remainder are in inadequate accommodation – such as refugee camps or detention centres – and others are on the streets. In this context, the Hestia hostel is sorely needed. It was set up by Apostoli, which is the humanitarian arm of the Greek Orthodox Church. The close working partnership of USPG and Christian Aid with Apostoli is largely a result of the ecumenical efforts of Fr Malcolm Bradshaw, who is the Senior Anglican Chaplain in Greece. Fr Malcolm said: "It is important that all support for children on the move must be child-friendly, holding the best interests of the child as uppermost. The practice of holding minors in detention centres must be brought to a speedy end. Alternative centres must be established." Vasileios Meichanetsidis, of Apostoli, said of the young people who arrive at the hostel: "They struggle to come to terms with their experiences of conflict and violent displacement, which are extremely raw. So we provide them with support and various activities to occupy their minds positively; we help them have a greater purpose in their life." He added: "It is clear that these children and adolescents are very frustrated with the ongoing situation in [their home countries]. Our multi-dimensional support is vital for their overall survival and welfare.​"
Rebecca Boardman, USPG Programmes Co-ordinator, said: "We’re delighted to be a part of this much-needed initiative. Having safe and supportive accommodation gives these children hope for the future. 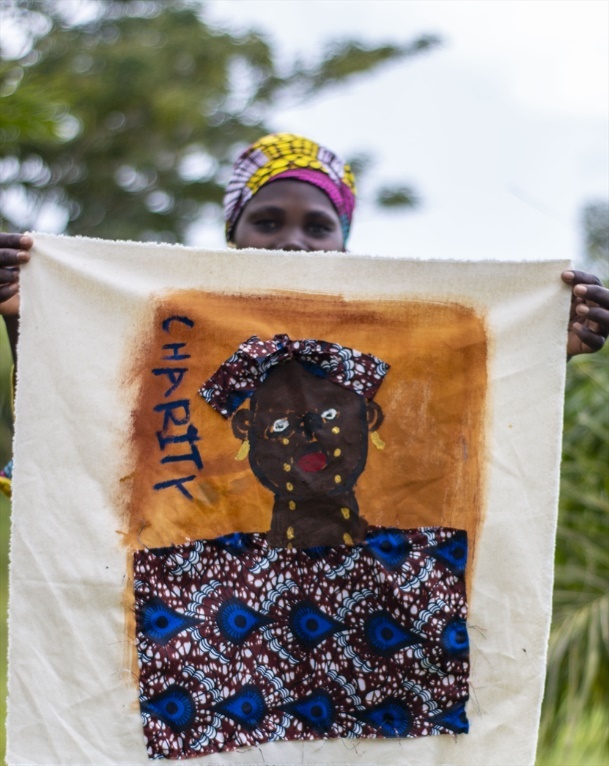 It also means they’re off the streets and away from risks such as trafficking and exploitation." The hostel also has the support of the Greek government. Last week, the Greek Minister for Migration Policy, who visited the hostel, said: "Apostoli, in partnership with the Anglican Church [in Greece], USPG and Christian Aid, offers unaccompanied minors shelter, food, basic items, counselling, psychological support, health care and help in adapting to the new reality [of their lives]."